One thing is for certain, do not call the little guy "Snuffles" – it's "Snowball" because his fur is pretty and white. Bow down and give in to his will. Give this 12-inches plush a squeeze and you'll hear quotes from the original episode. 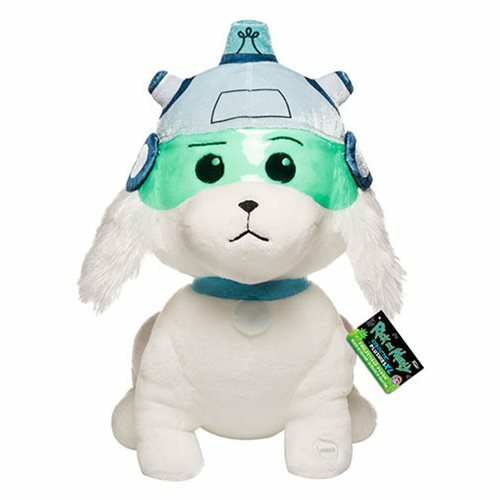 Go on Jerry, see how it feels when you bring home this Rick and Morty Snowball 12-Inch Galactic Plush with Sound!